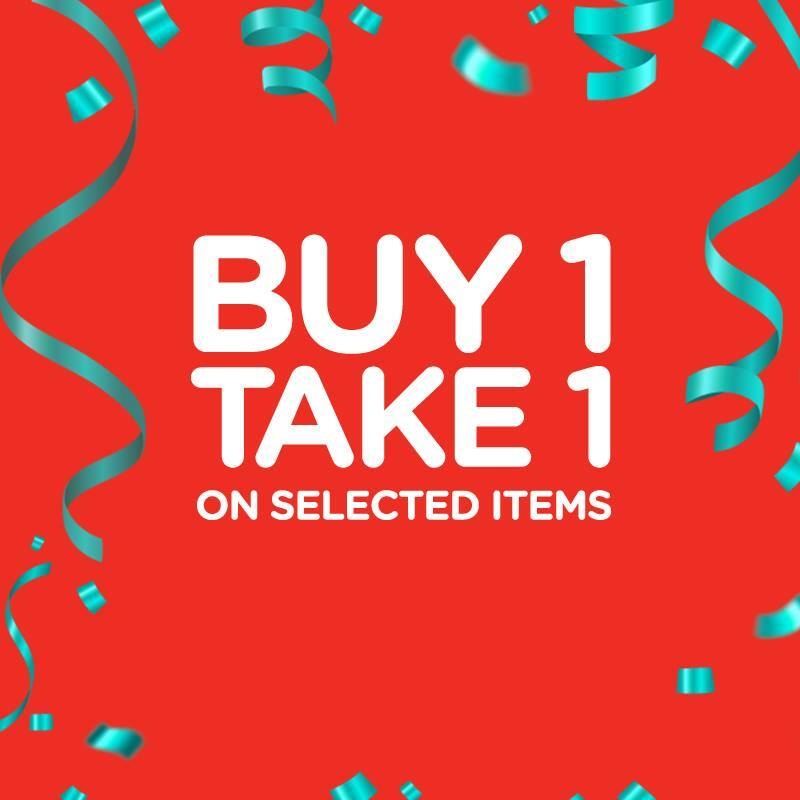 It's Watsons Nationwide 3-day SALE on November 17-19, 2017. 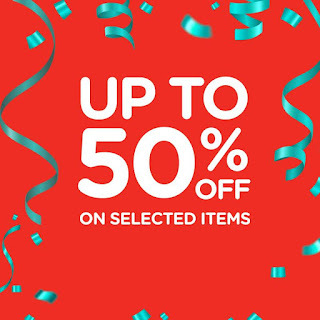 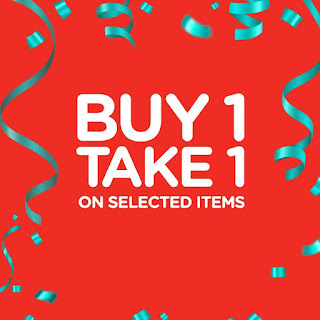 Get up to 50% off on great selections, plus Buy1 Take1 offers on selected items! 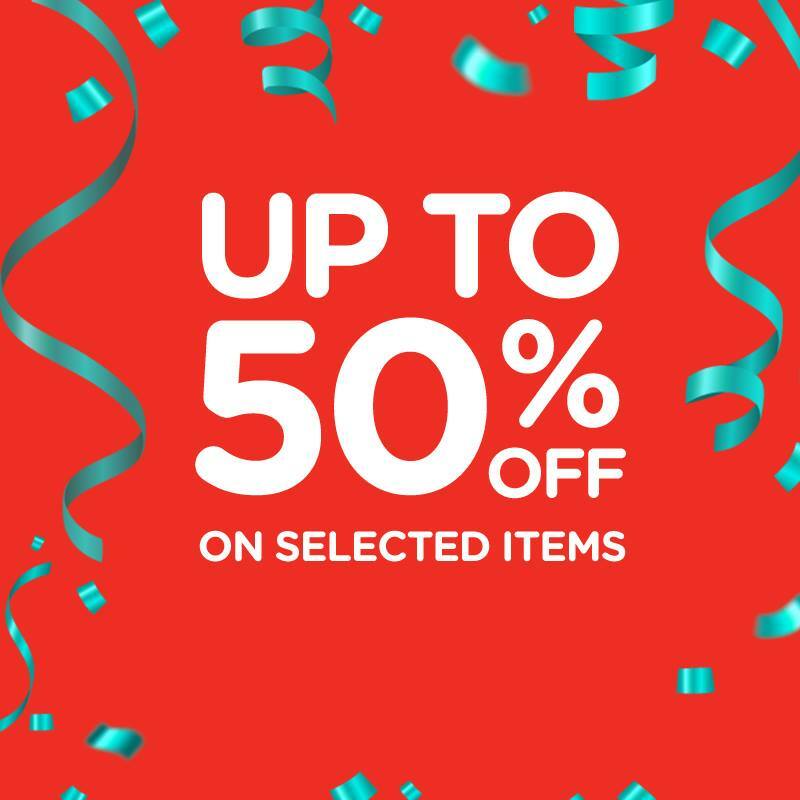 Head over to your favorite Watsons branch now, and SM Store Beauty Section now! 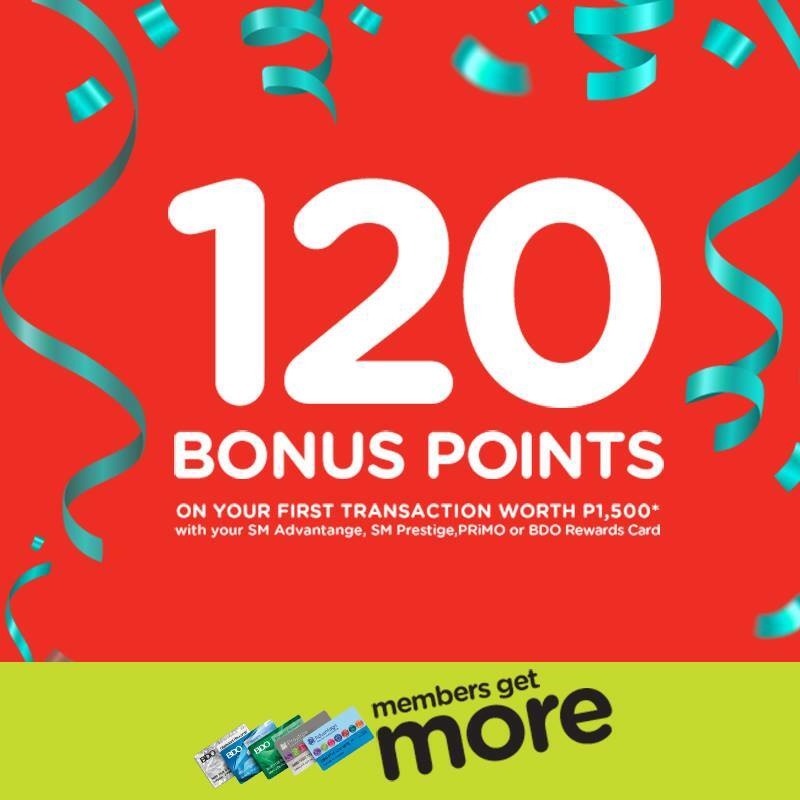 SM Advantage, SM Prestige, BDO Rewards cardholdere get 120 bonus points on their first P1,500 single-receipt spend (net of all discounts) from November 17 to 19, 2017 at any branch of Watsons Stores and The SM Store Beauty Section nationwide.